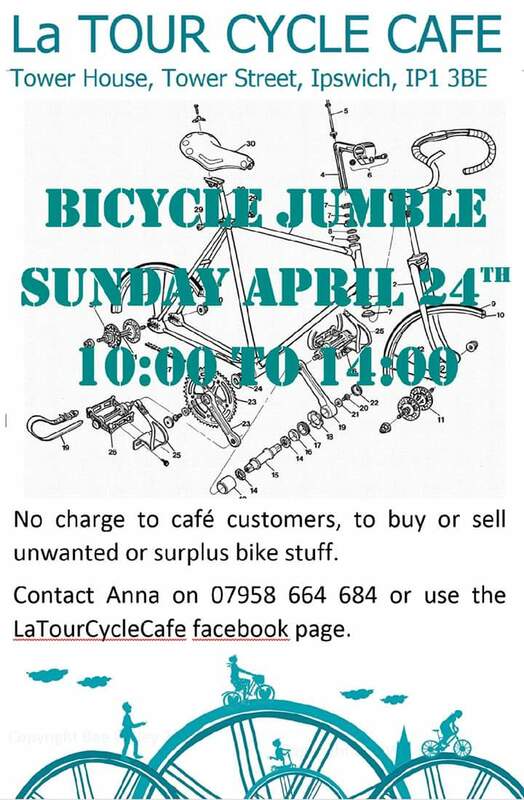 Local bike cafe is holding a 'bring and sell your bits' cycle jumble at the end of the month. Should be a mix of new and old stuff. Lemme know if there's anything you're after or it'd be good to meet up if you fancy the ride down.